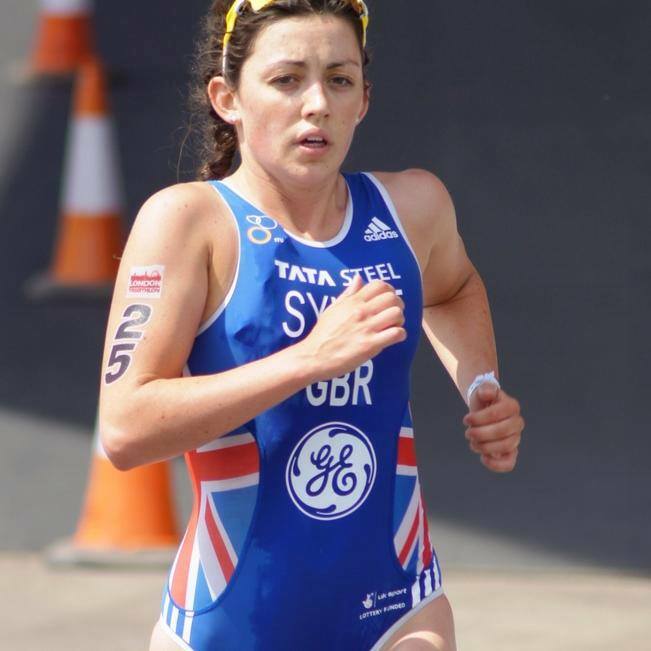 Profile: I began triathlon in 2013 having moved across from the World Class Talent Programme in Modern Pentathlon. I spent 2015 injured after being hit by a van whilst out training in January. I am now back in Loughborough training full time again and am targeting my comeback season on the European Cup, British Super Series and French Grand Prix circuits.